Item consists of a black and white negative. 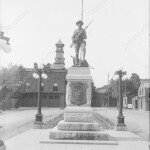 Cenotaph at Memorial Square with the Dundas Fire Department in the background. 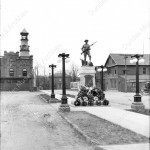 A farrier shop and a headquarters are located in the buildings to the right of the cenotaph. This project has been made possible by the Government of Canada. Ce projet a été rendu possible grâce au gouvernement du Canada. Item consists of a black and white glass negative. Photograph of the cenotaph with wreathes at the base. The Dundas Fired Department is in the background. 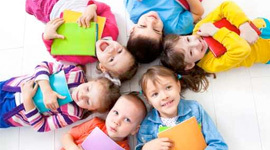 This project has been made possible by the Government of Canada. Ce projet a été rendu possible grâce au gouvernement du Canada.